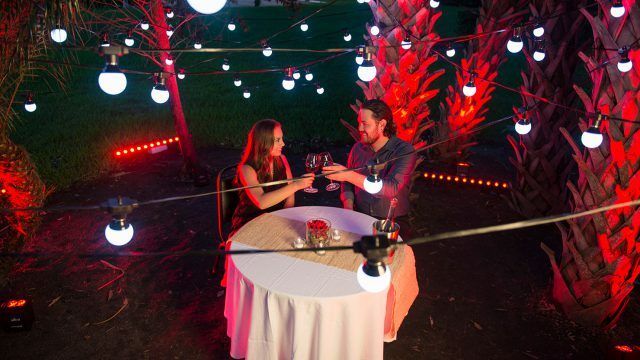 Festoon EXT is a 15m extension allowing you to increase the length of the Festoon. 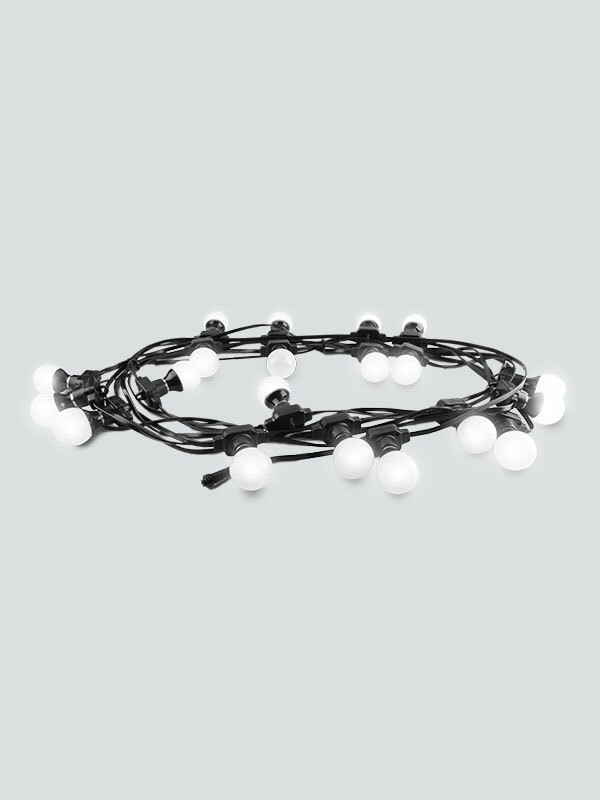 It is IP 43 rated for outdoor use and it is possible to use up to 2 extensions per Festoon to create one 45m (150 ft.) strand. 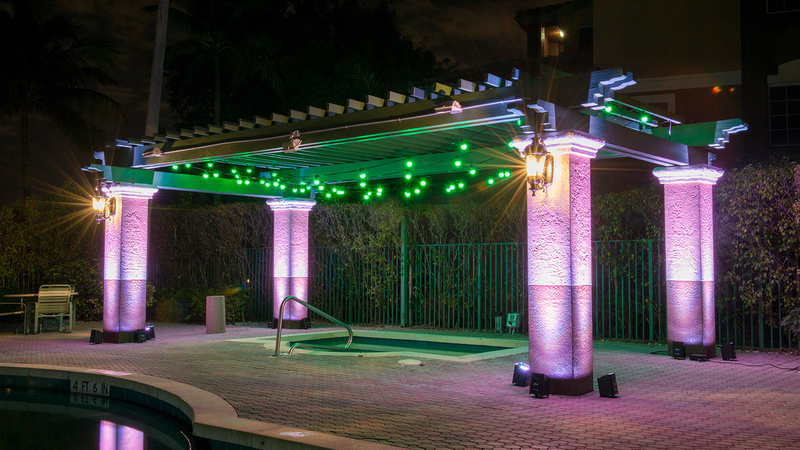 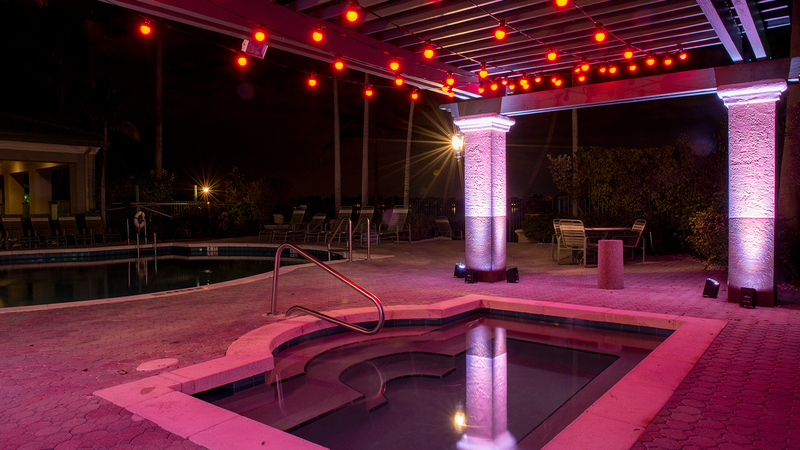 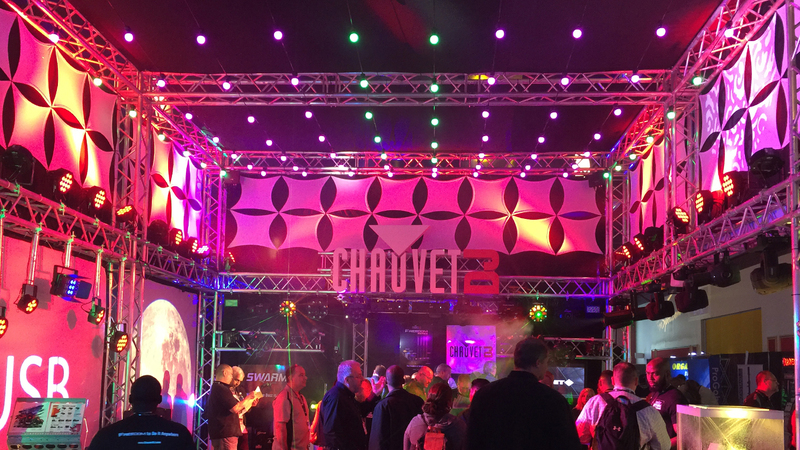 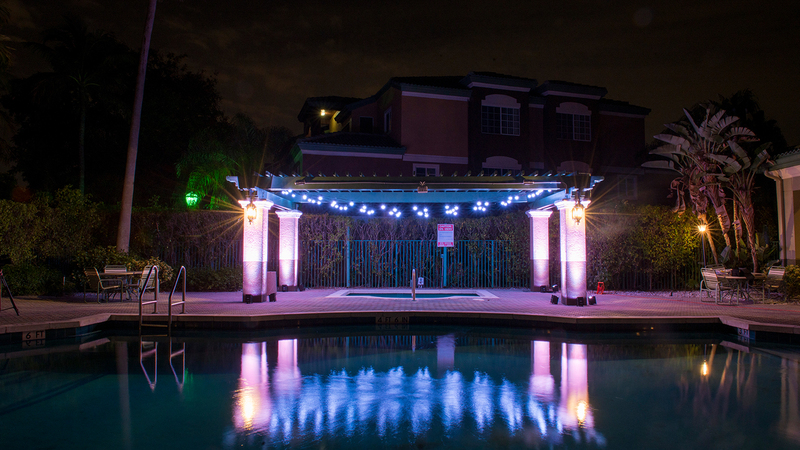 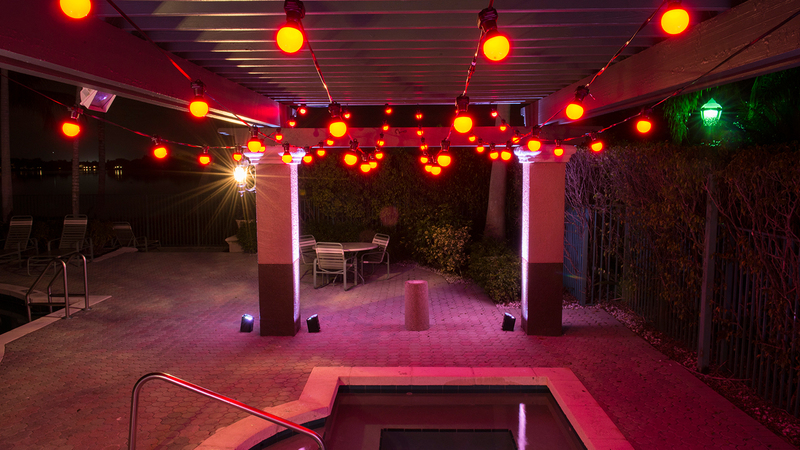 Setup and connection to your existing Festoon is effortless. 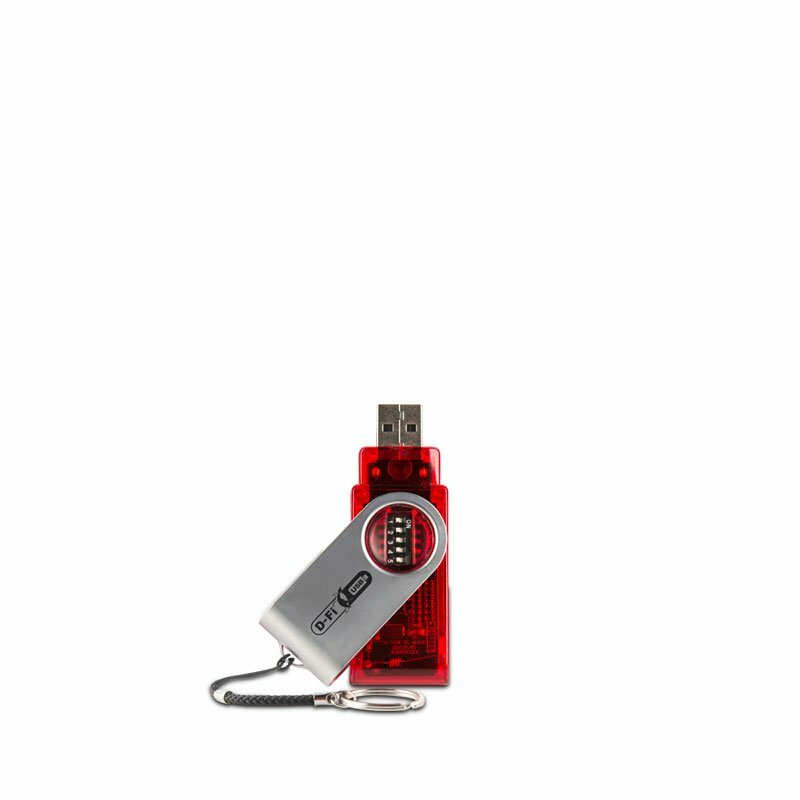 Fits best in the CHS-50 gear bag.